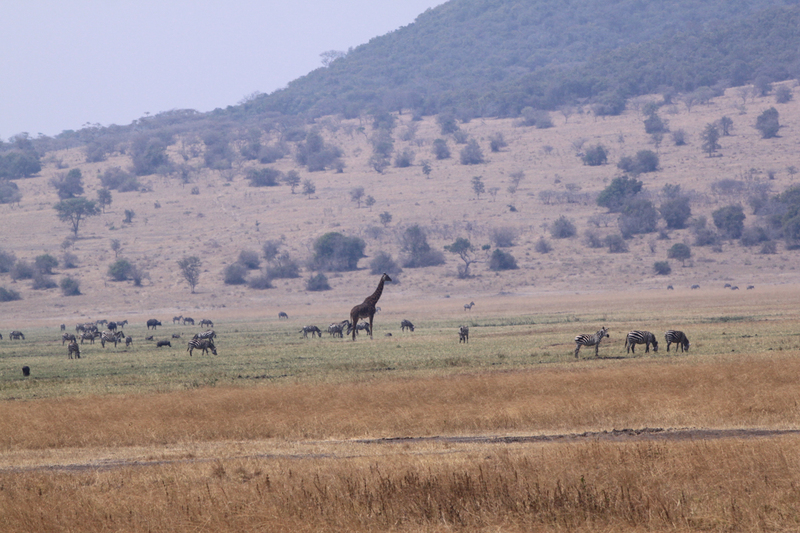 Some more pictures taken from a moving bus through a glass window. 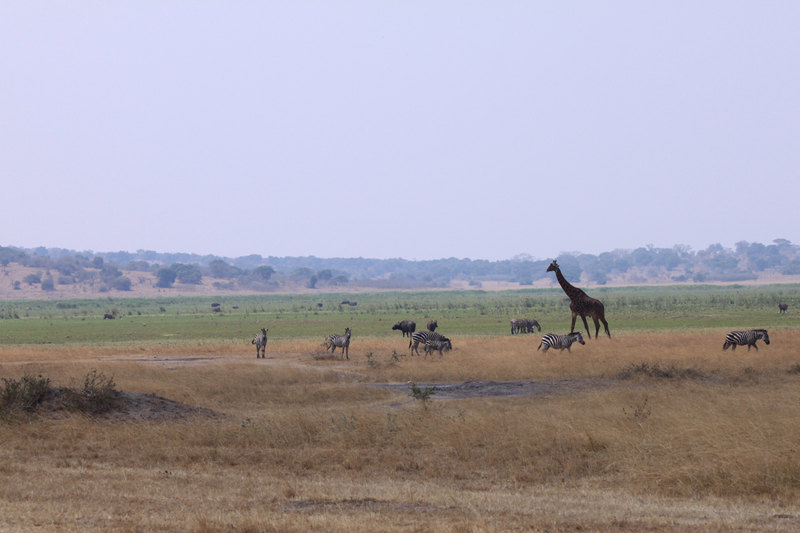 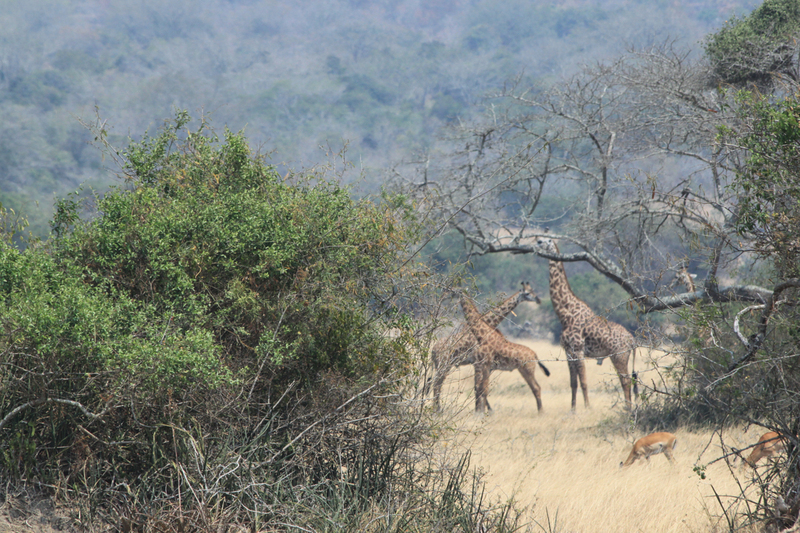 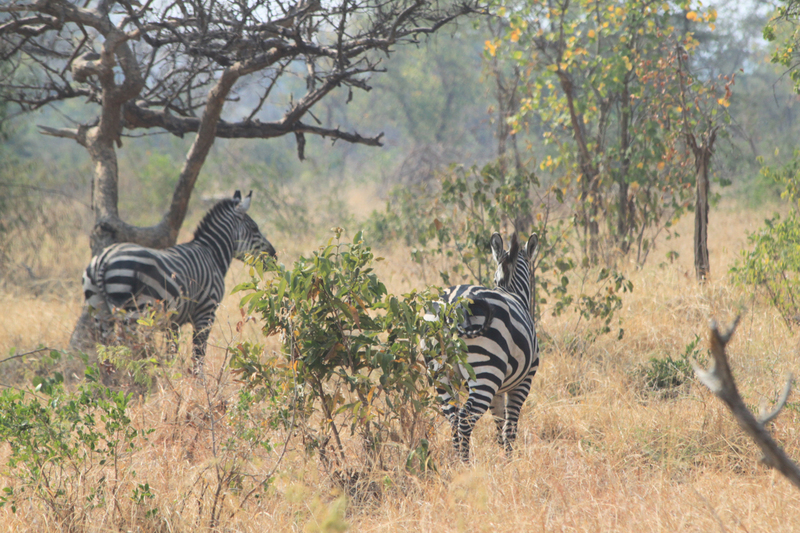 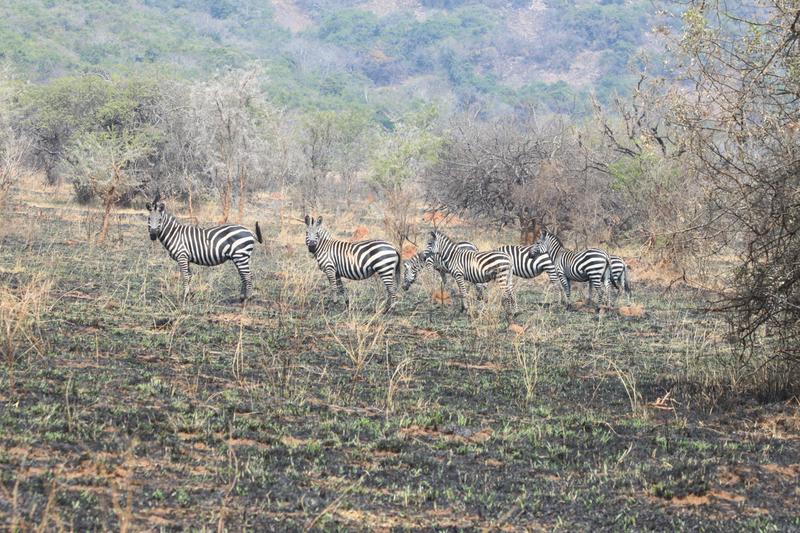 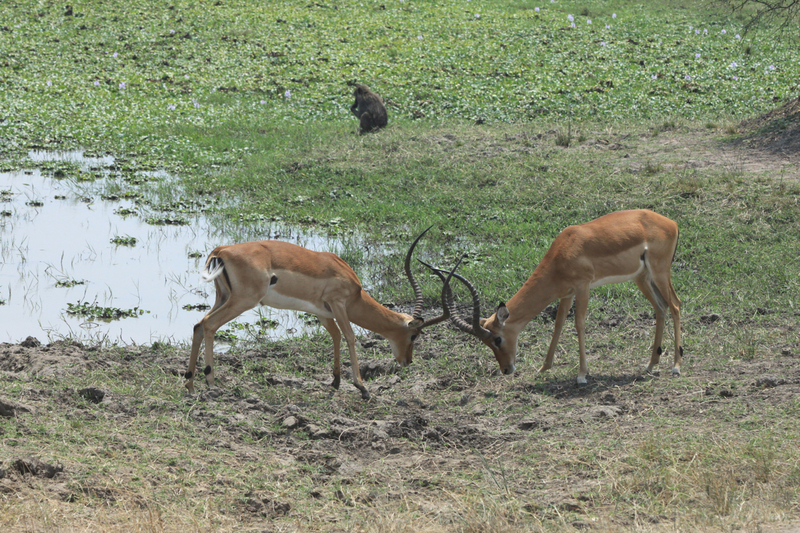 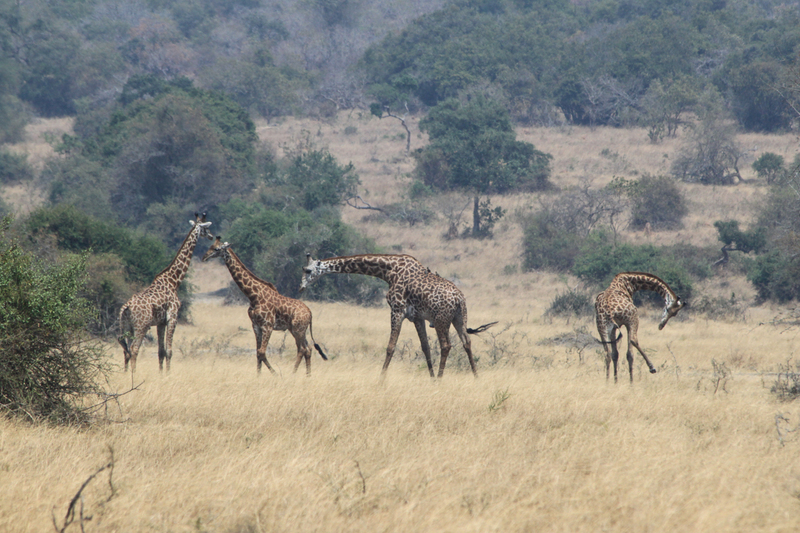 Since the guide called these animals impala and gazelle, I thought there were both kinds in the park. 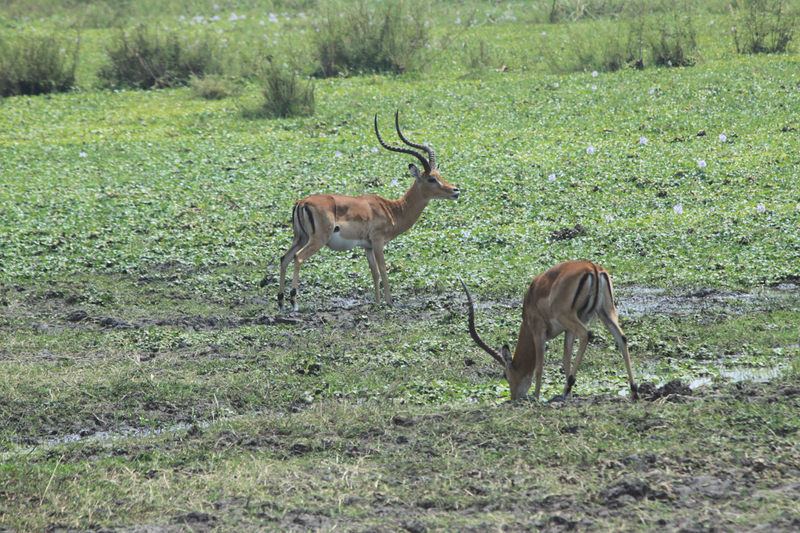 And I tried to find the differences between impala and gazelle to provide correct name for the picture. 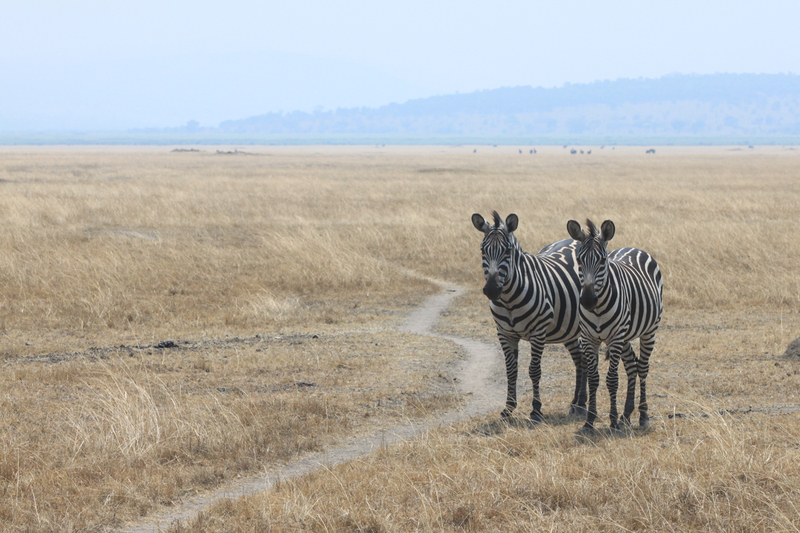 The information I found was very confusing for a simple-minded layman. 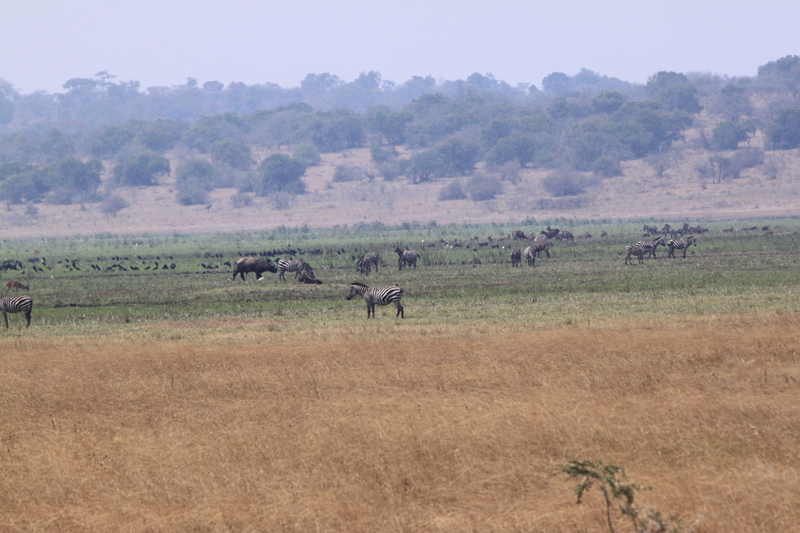 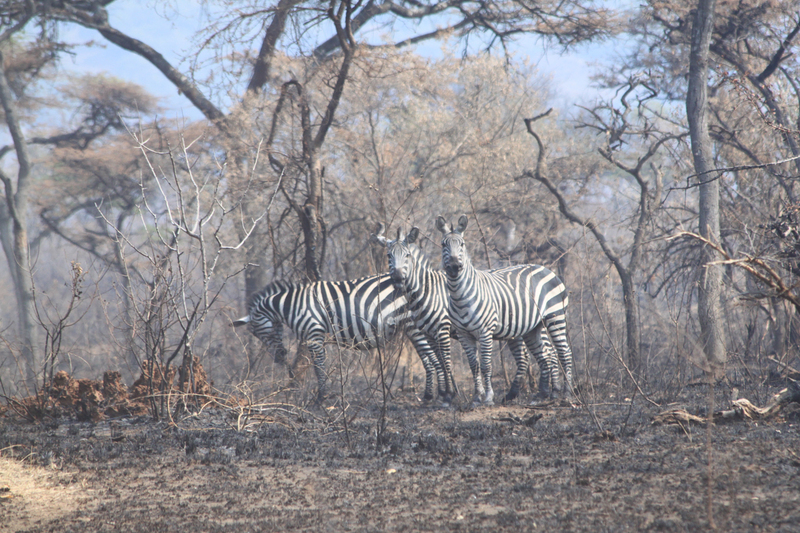 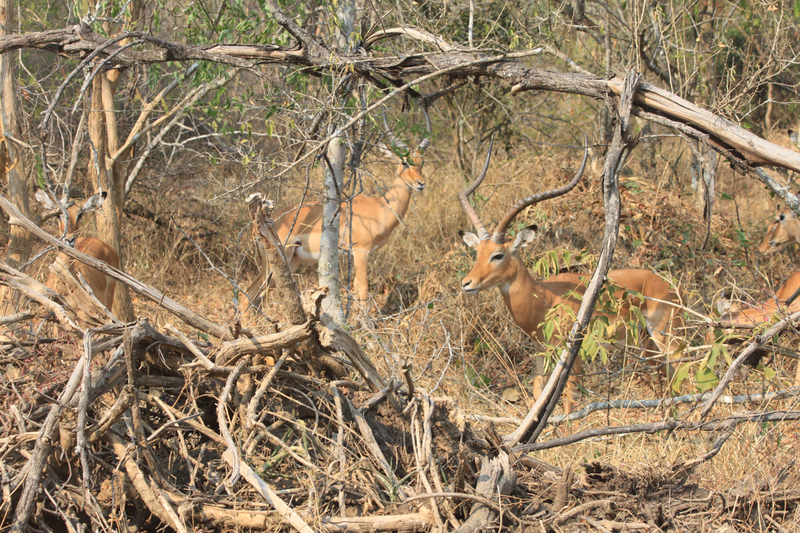 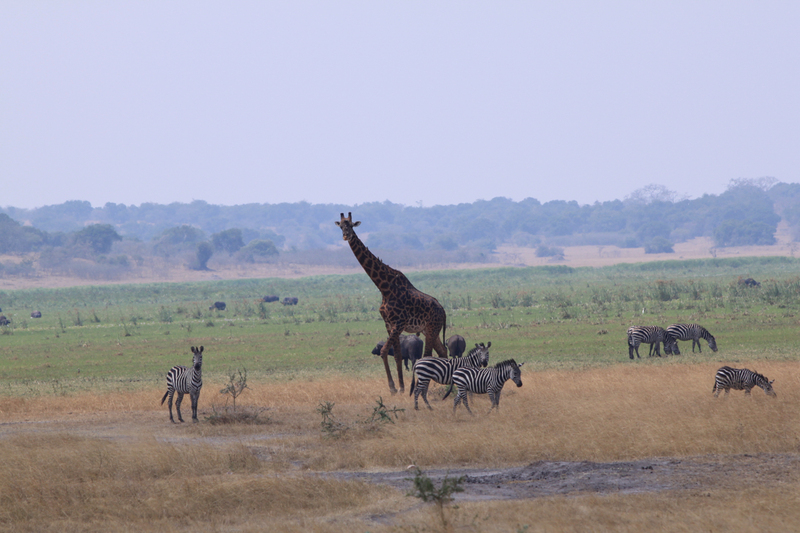 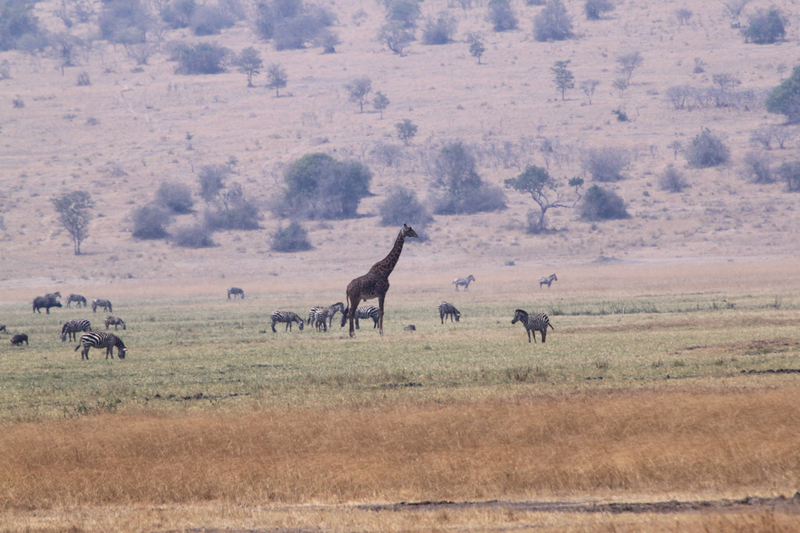 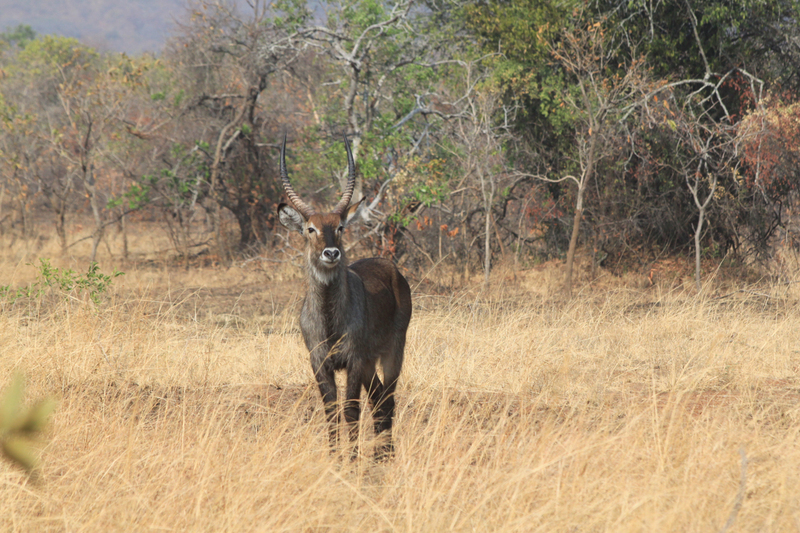 However, the census report published by the park listed only impala. 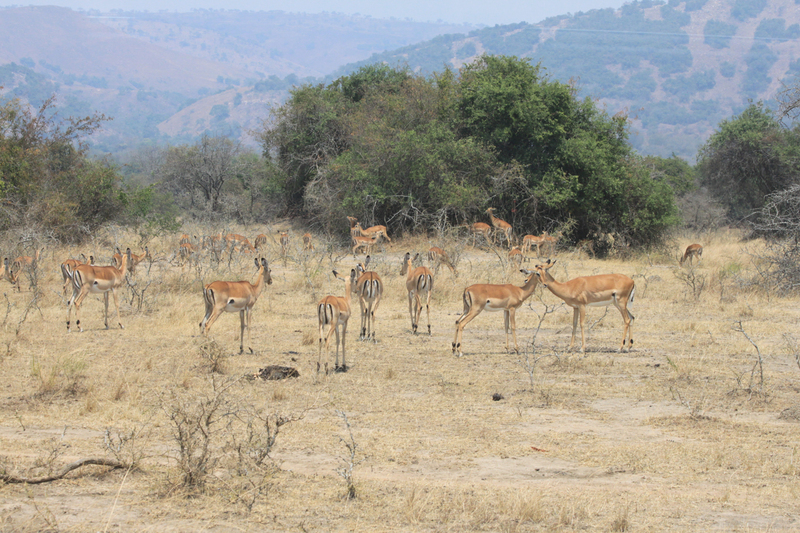 So, these animals must be impalas. 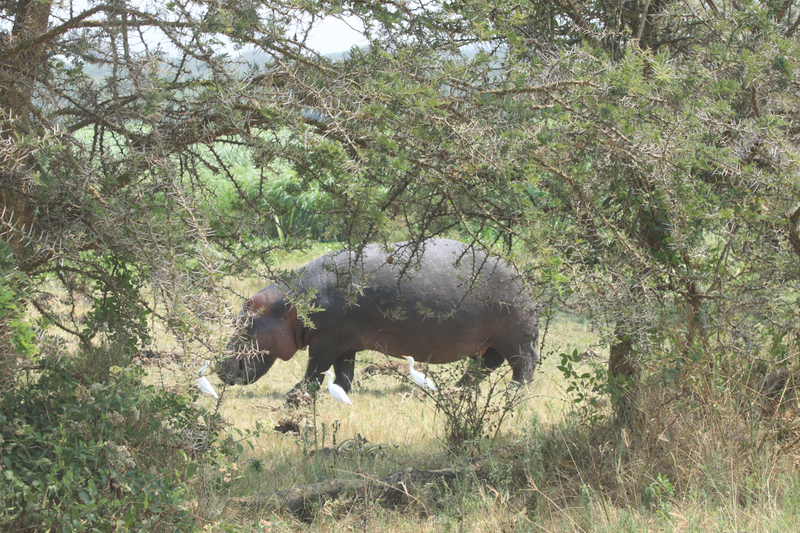 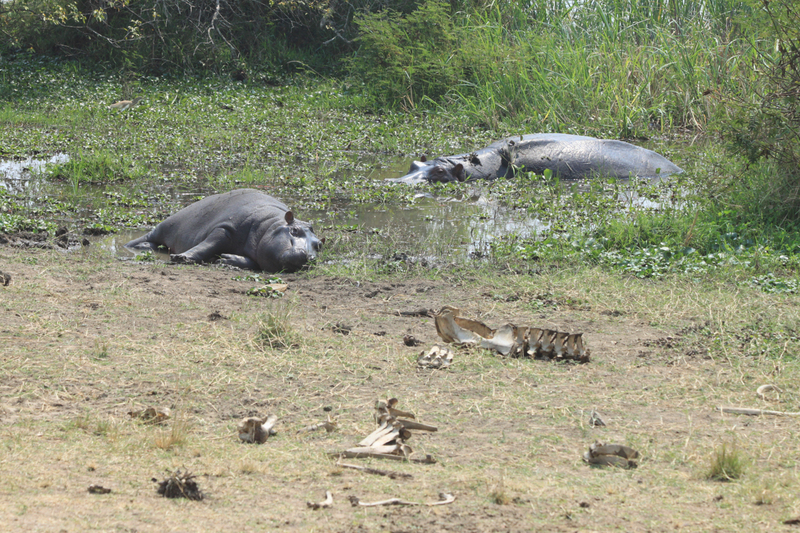 A wounded hippopotamus. 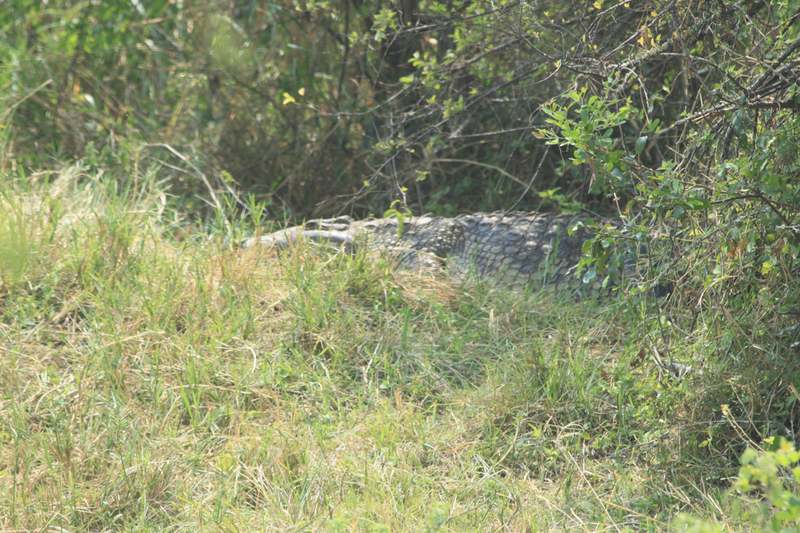 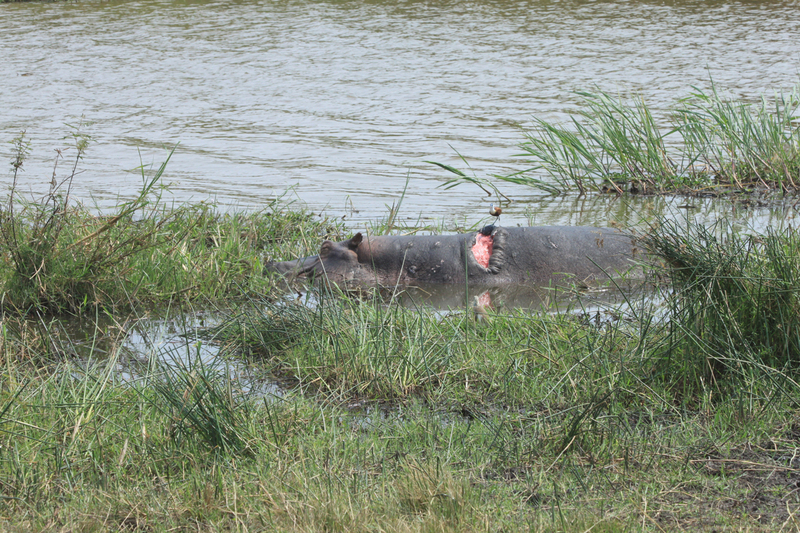 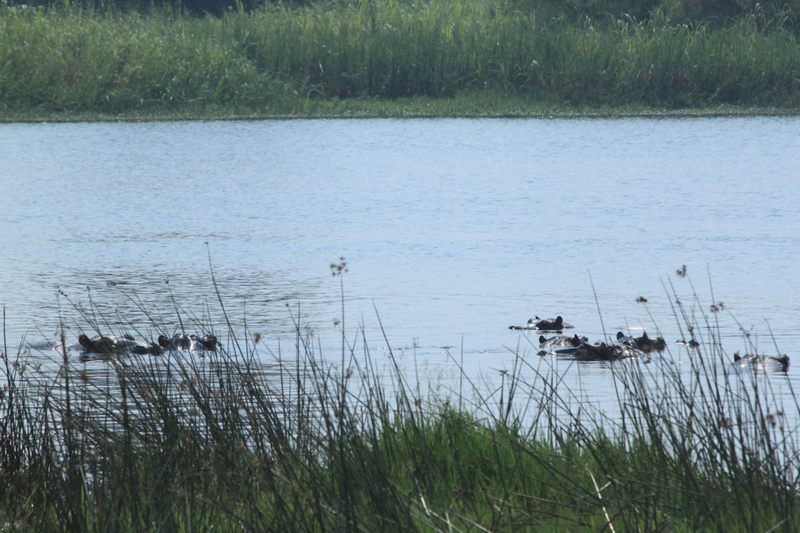 Guide suggested another hippo attacked this one by looking at the size of the open wound and the pattern. 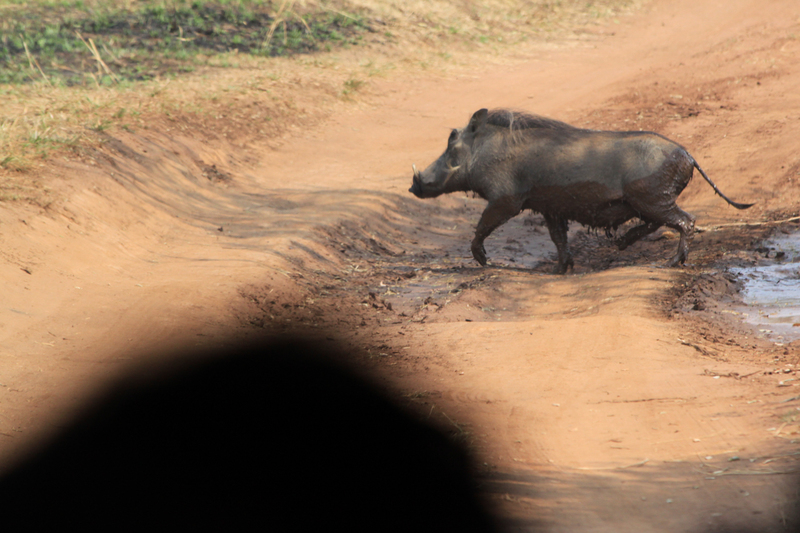 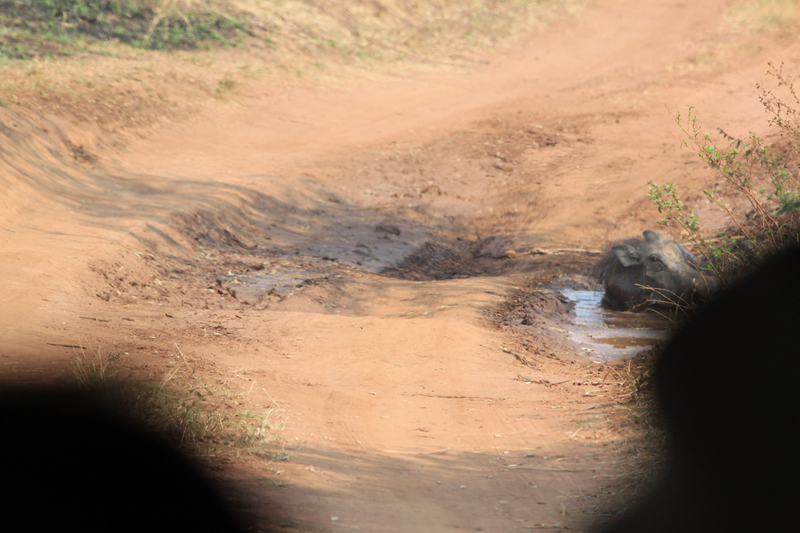 A warthog taking a bath in a tire-mark-puddle was startled by our bus.